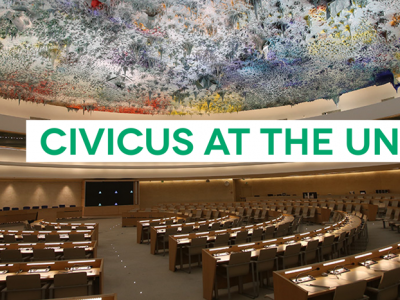 CIVICUS welcomes the government of Mexico's engagement with the UPR process. 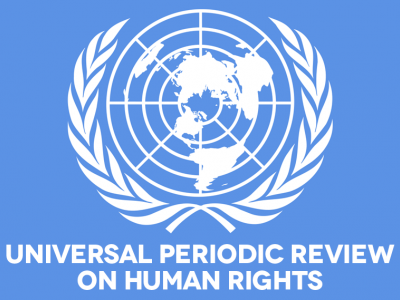 However, in our joint UPR submission with the Front for the Freedom of Expression and Social Protest (FLEPS), we documented that since its last review Mexico has not implemented 25 of the 26 recommendations that it received relating to civic space, most of which concerned the effectiveness of the Protection Mechanism for human rights defenders. 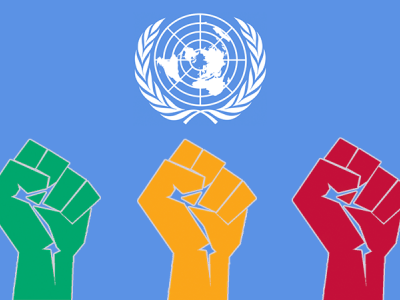 While some progress has been made in the implementation of this mechanism, there is a worryingly insufficient emphasis on prevention and a neglect of investigations, resulting in persistent human rights violations against human rights defenders and impunity for the crimes committed against them. Most recently, indigenous activist Samir Flores was killed to silence his fight against the construction of a gas pipeline and gas power plant, the Proyecto Integral Morelos (PIM). As detailed in our submission, Mexico also continues to be the world’s deadliest country for journalists, who are routinely threatened and physically attacked. Those who express criticism of the powerful in radio, television, print or digital media all run the same risks as human rights defenders and are often forced to censor themselves. Additionally, no progress has been observed towards media pluralism, and a deliberate and systematic use of official advertising to domesticate the independent press has been observed. Excessive criminal provisions on defamation, slander and insult continued to be used against journalists and the media. As detailed in our submission, the right to assemble is also being restricted under the 2017 Interior Security Law and through the use of geolocation, data retention technologies and the suspension of phone services. We call on the Government of Mexico to take proactive measures to address these concerns.